Vector Set Of Cute Bird Round Frames For Decoration. Vector Illustration. Lizenzfrei Nutzbare Vektorgrafiken, Clip Arts, Illustrationen. Image 115080604. 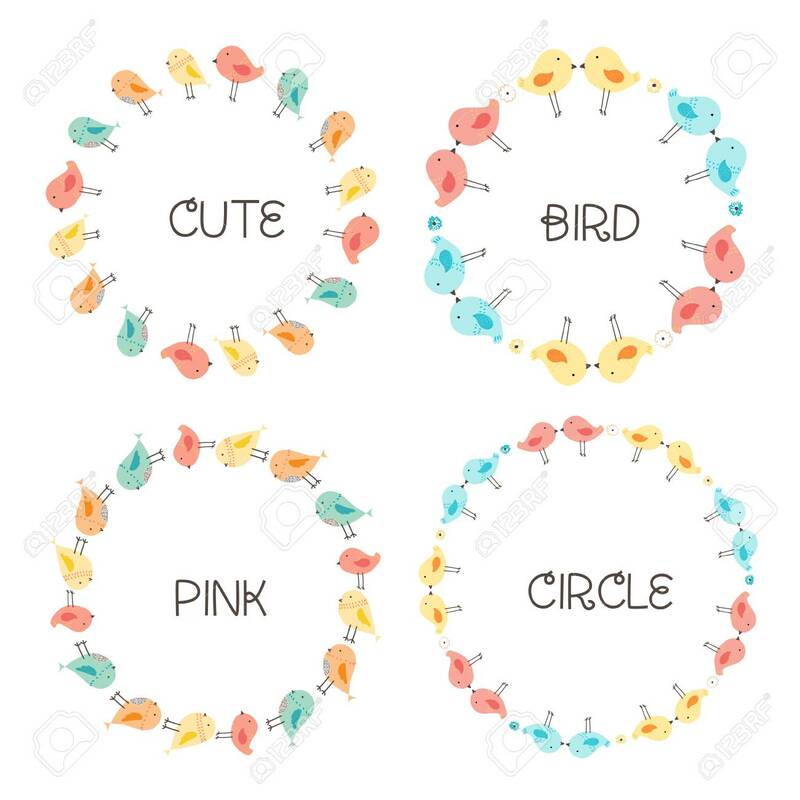 Standard-Bild - Vector Set Of Cute Bird Round Frames For Decoration. Vector Illustration. Vector Set Of Cute Bird Round Frames For Decoration. Vector Illustration.